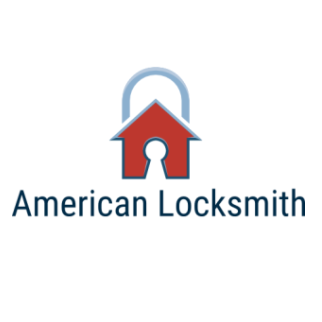 American Locksmith is available to service you 24 hours per day, 7 days per week. All you have to do is give us a call and we will send a professional locksmith to your location within 20 minutes. You will also receive a free estimate over the phone in regards to how much the service will cost. That way there will be no surprises and you will know exactly what to expect. Customer satisfaction is always our top priority and we look forward to servicing you in your time of need.